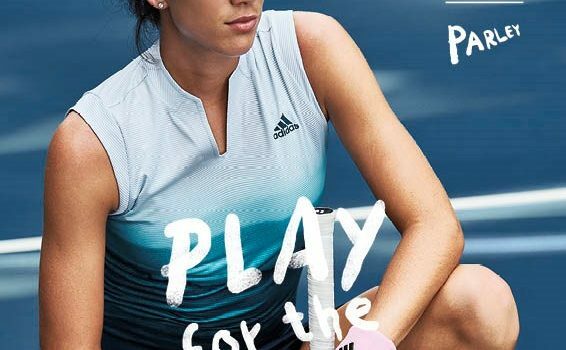 Nike Tennis Apparel 2019: Summer is Finally Here! Nike tennis clothing has seen many different fashion trends over the years and 2019 is no different. 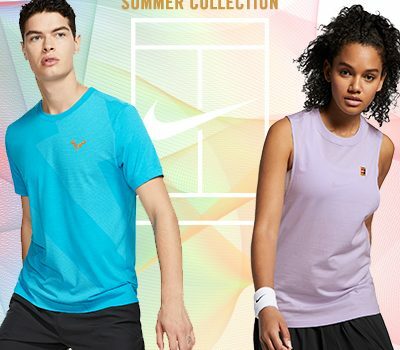 Get a glimpse of the new 2019 Nike Summer Tennis Apparel items that have hit stores everywhere! Obviously there are many different brands of socks to choose from and you may not always know which ones are the right choice. 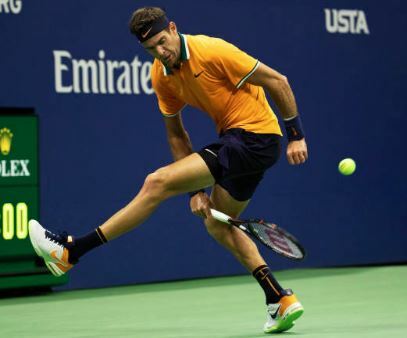 This blog is here to help you identify some of the best performance tennis socks on the market so you play your best under pressure. Take a look at adidas’ modern spin on the traditional 80’s style and what some of your favorite pro players are sporting at the US Open Series!